Natural stone countertops are the original “solid surface” counter top. Cut from the earth and polished to a shine, there isn’t a more natural look on the planet when it comes to counters. 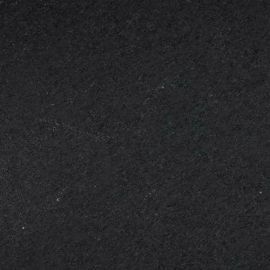 There are many types of natural stone that can be used in a counter top setting: Granite, Marble, Travertine, Soapstone, Limestone, Quartzite, and Onyx, just to name a few. With natural stone, each slab is completely unique from the next giving you a completely one of a kind counter top. We source our natural stone slabs from several different importers located throughout the Puget Sound. To view their current inventory visit their websites below. Most are to the public and are great place to walk around and look at full size slabs. 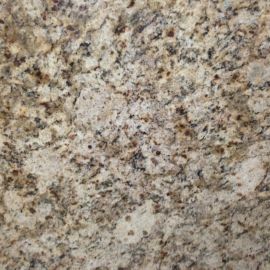 To help maximize the value for our customers, we offer several colors of granite countertops in our New Leaf Square Foot Collection. Colors that are in our Square Foot Collection are selections that we have negotiated discounts with our suppliers on and purchased in bulk. By purchasing the slabs in bulk we accomplish two extremely important objectives; 1) we get the material at a lower cost than other fabricators and 2) we receive multiple slabs from the same block. 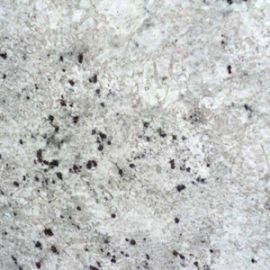 Because granite is a natural material, slabs of the same color but from different blocks may vary slightly in color and therefore cannot typically be used on the same project. 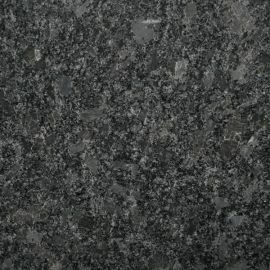 So by buying in bulk from the same block, we allow ourselves the opportunity to carry leftover material from one project to the next which then enables us to maximize our inventory and sell our customers the material by the square foot rather than by the full slab which can ultimately save you thousands of dollars. Colors listed below are in our Square Foot Program. Contact us today for a quote. Do I have to seal my natural stone counter? Although it is recommended that any natural stone counter be sealed on a regular basis, the sealing process is very straight forward and easy to complete. Most kitchens can be sealed by a homeowner with no experience in less than an hour. The frequency of sealing depends upon the stone. Marble requires sealing twice a year, while annual sealing suffices for most types of granite and other stones. What is the best way to clean my granite or natural stone? Your stone counters may be cleaned with any non-abrasive and phosphate cleanser. Liquid soap or just about any cleaner designed for natural stone is fine. 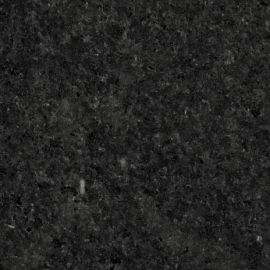 Can I cut on my stone? Cutting directly on the counter is not recommended for several reasons. 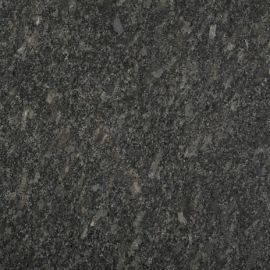 The hardness of your stone is dependent upon the particular stone that you have, but in general most granites and popular stone counters are extremely hard and will quickly dull your knives. 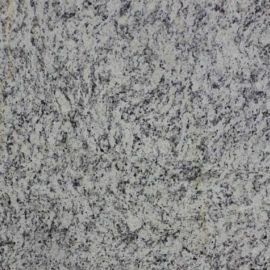 Although stone is scratch resistant, it is not scratch proof. Can I put hot pots on the counter? Stone is formed by extreme heat and pressure beneath the earth’s crust, so a hot pan from the stove is not going to hurt it.